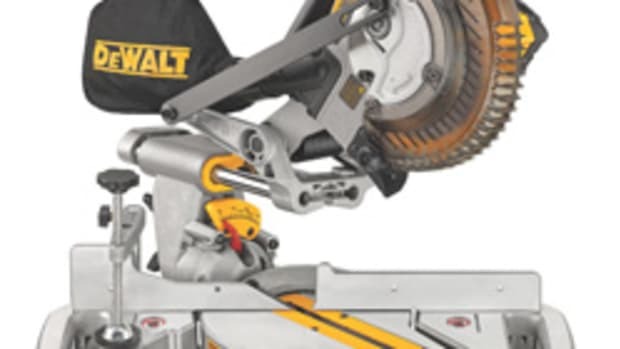 DeWalt’s new 12” sliding compound miter saw, model DWS780, is loaded with features designed for improved accuracy, durability and portability, according to the company. 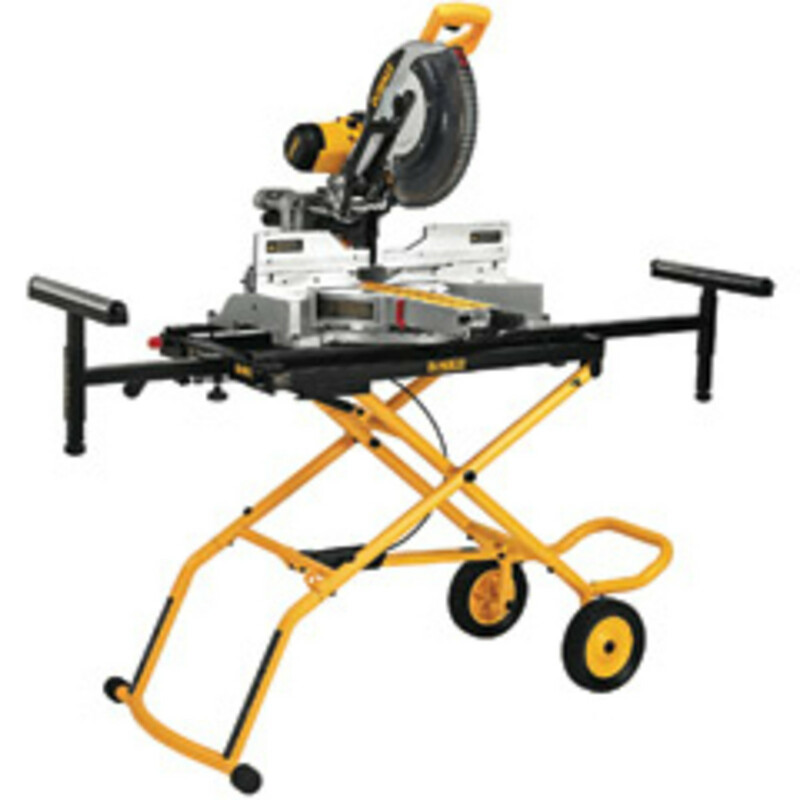 Ideal for cabinetmakers, trim carpenters, framers, installers and professional contractors, this multipurpose saw steers clear of the trendy bells and whistles in favor of the attributes that professionals demand for day-in, day-out job-site use. 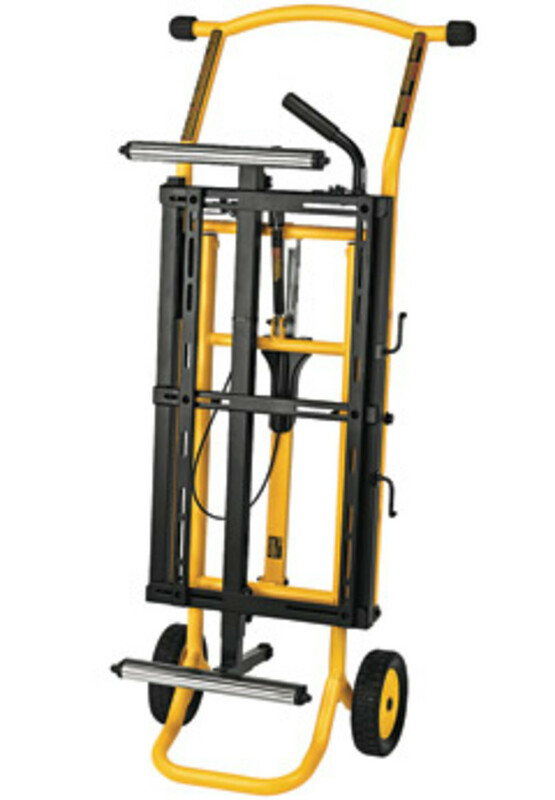 “This is a high-end product for someone doing lots of different applications. 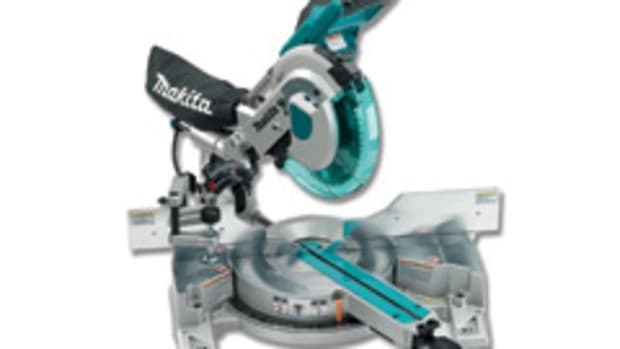 That’s a unique thing about a sliding miter saw. 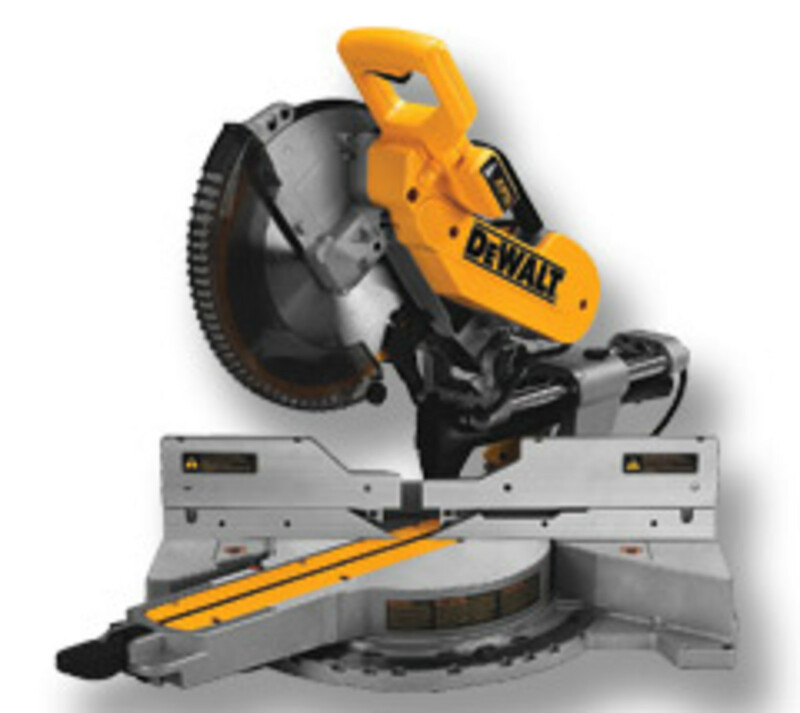 It gives you a great deal of crosscut capacity, while also giving you the ability to do a wide range of crown moldings and base moldings, so it’s really a diverse saw,” product manager Michael Boie says. 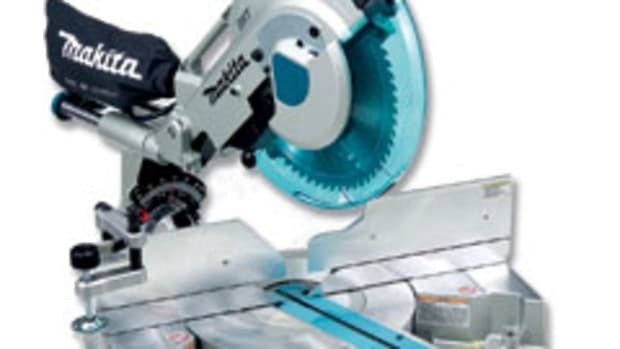 The saw features LED lighting and a cut alignment system that casts a laser-like shadow on the work surface, showing users where the blade will come in contact with material. Since it does not require recalibration over time or when changing blades, the alignment system can be more accurate and durable than traditional laser guides, according to Boie. “The challenge with lasers in the past has been, as these saws get carried around from job to job or they get a kickback, that they will be knocked out of accuracy. This light system will always give you a shadow line every time and you don’t have to worry about this light getting out of alignment,” Boie says. 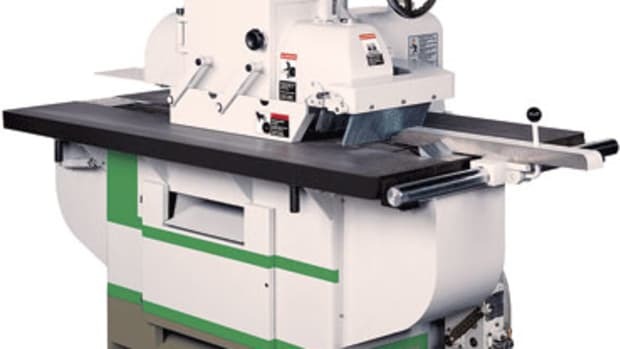 The saw also features a dual bevel system that includes the ability to bevel right and left from 0 to 49 degrees with positive stops at 0, 22.5, 33.9, 45 and 49 degrees in both directions, as well as a high-visibility bevel scale. 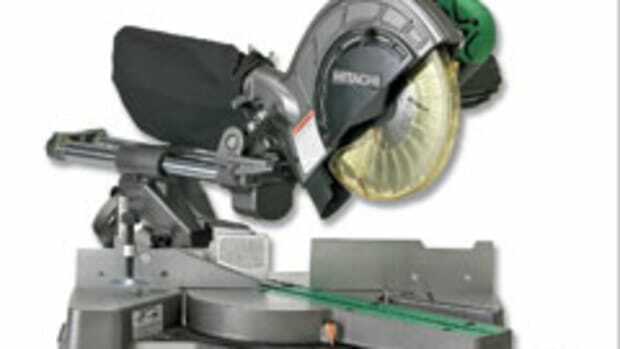 The saw also miters 60 degrees to the right and 50 degrees to the left and features a miter detent plate with 10 positive stops, allowing for fast and easy adjustments. A cam lock miter button allows users to lock angles between detents for versatility on the job site. 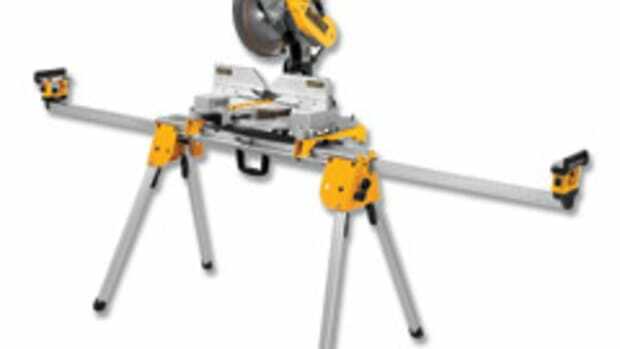 The saw’s 15-amp motor delivers 3,800 rpm. 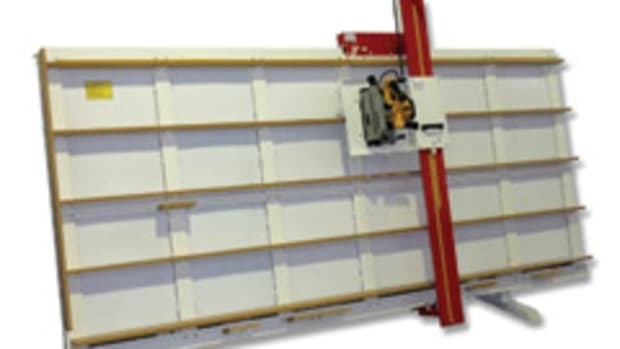 It offers a 6-3/4” vertical capacity, 7-1/2” nested crown capacity, 13-7/8” horizontal capacity and exclusive back fence design that cuts up to a 2x16 at a 90-degree angle and 2x12 at a 45-degree angle. 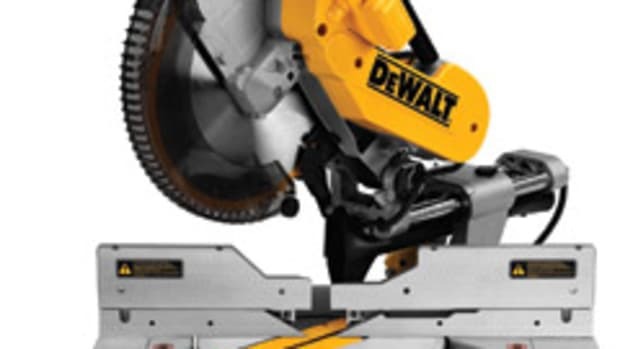 The built-in dust collection system collects more than 75 percent of dust generated in the included bag, according to DeWalt. 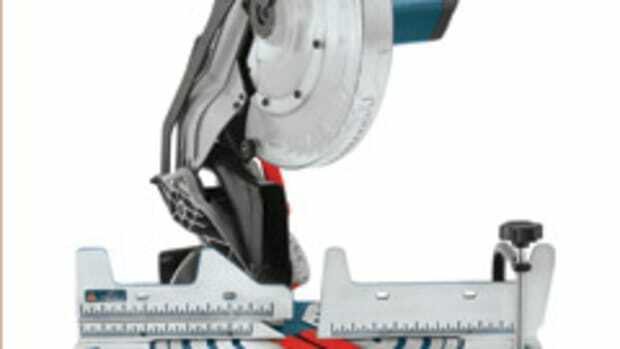 The saw weighs 56 lbs., folds to a compact size and retails for $599. Several stands are also available.